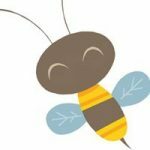 Hey there, fellow moms. 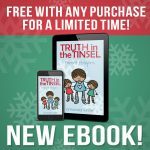 Have you ever put your kids in a time out when either their behavior or attitude wasn’t matching up to your expectations? Or what you knew they were capable of? How about yourself? Have you ever felt the tensions rising, temper shortening in your own heart? Have you ever put yourself in a time out? 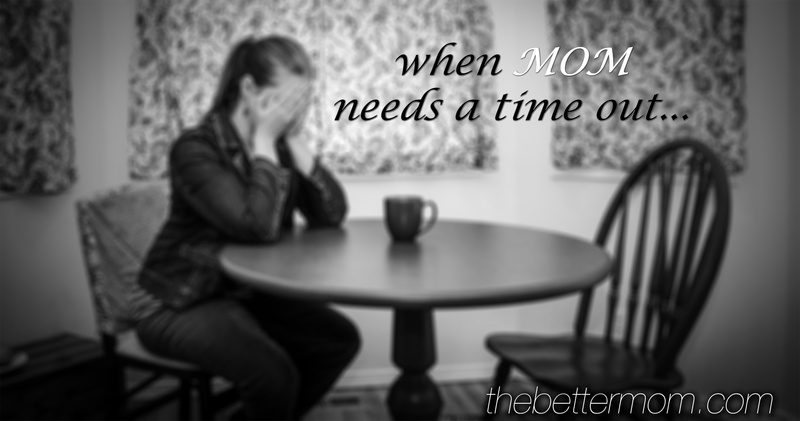 Join me at The Better Mom today as I talk about what we can do When MOM Needs A Time Out. 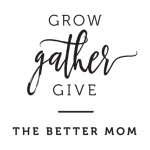 If you’ve just clicked over from a The Better Mom, I want to welcome you! If you were in my living room, I’d hand you a nice, hot cuppa and fresh-baked biscuit. Feel free to make yourself at home and have a look around!